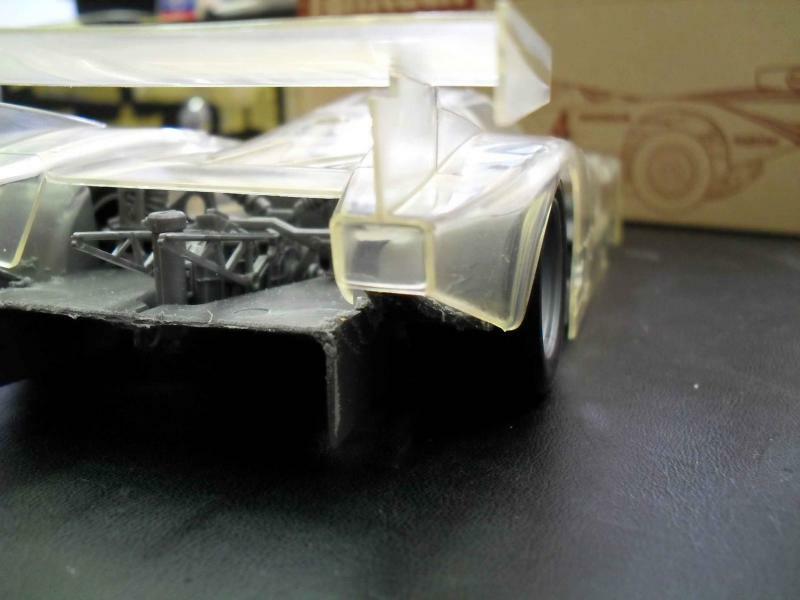 WIP - Motorsports Post topics for any "Work In Process" motorsports vehicles in this sub-forum. 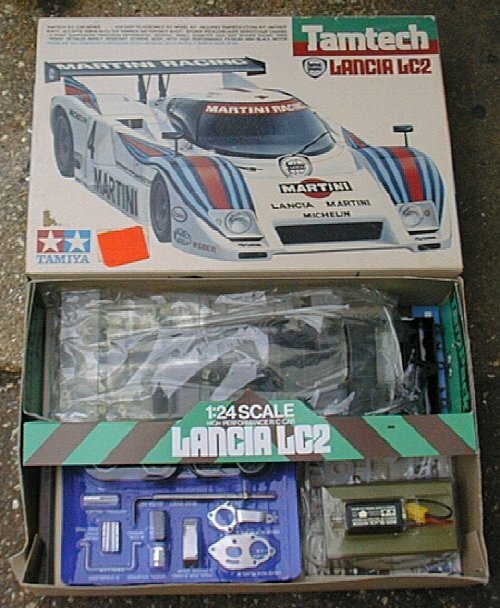 My new project here is to build the lancia Lc2 Group C 1985 edition (the wide body one). 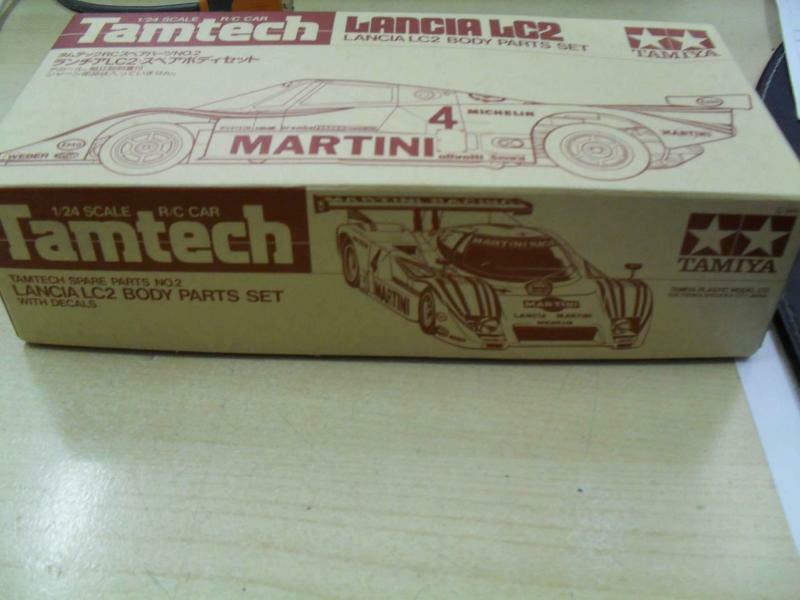 I will start from the slot body Tamiya made many yrs ago (think it was 1986) for its Tamtech serie. thank u for the link,is very interesting. 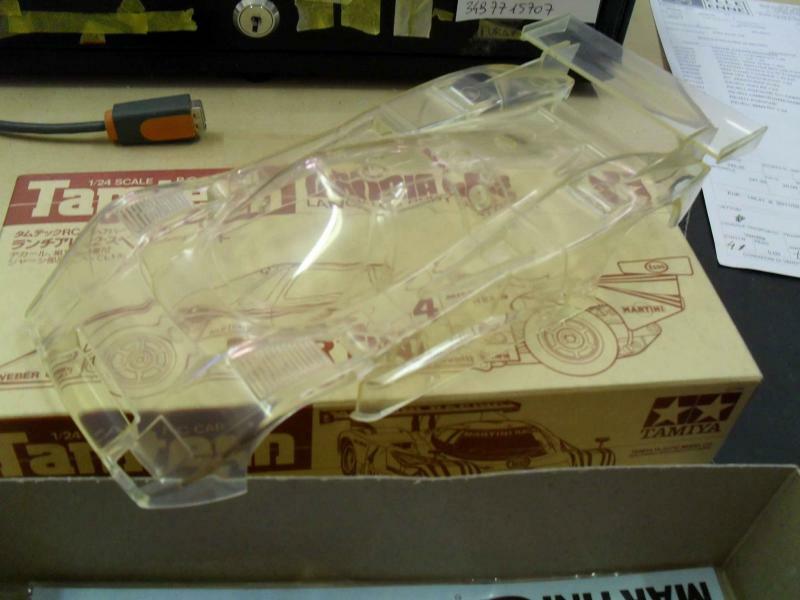 The version I am making is the last one, so just 1985,quite different in shape from Protar kit. 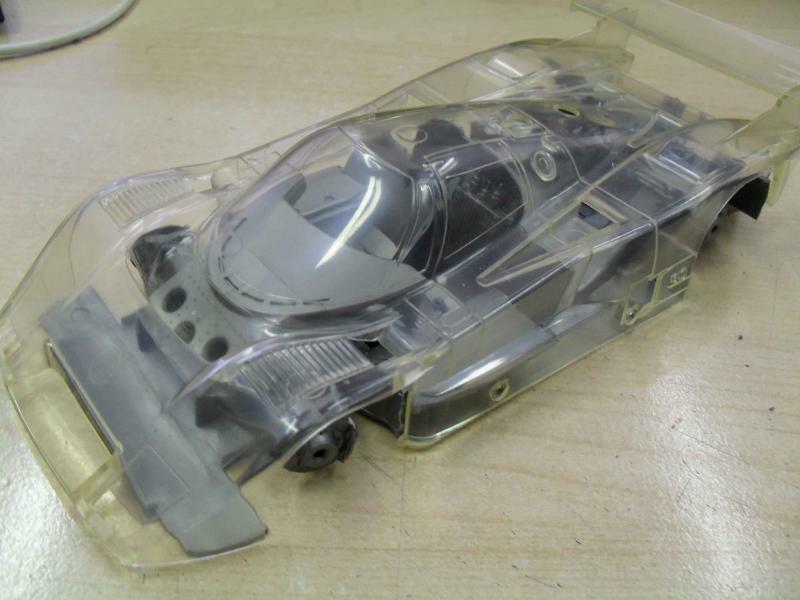 I also had the protar (both version, the metal and plastic one),but sold theme because i prefer the wider shape of this last version. For the Protar I also saved the Totip decal sheet,printed in alps. 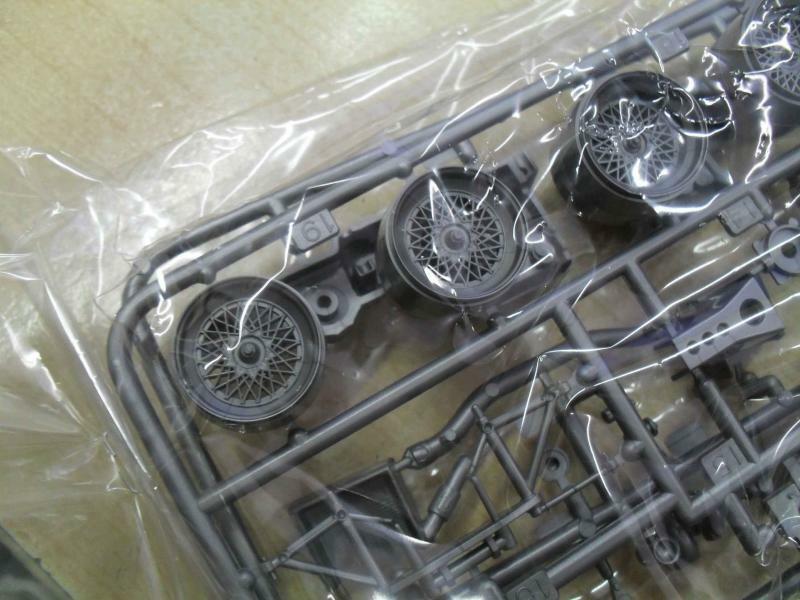 once again no kit for me...just a plastic (dunno what plastic it is) from vintage-tamiya and some pics. Nice! I'm looking forward to see what you'll make of this. I never knew about that Tamtech version. 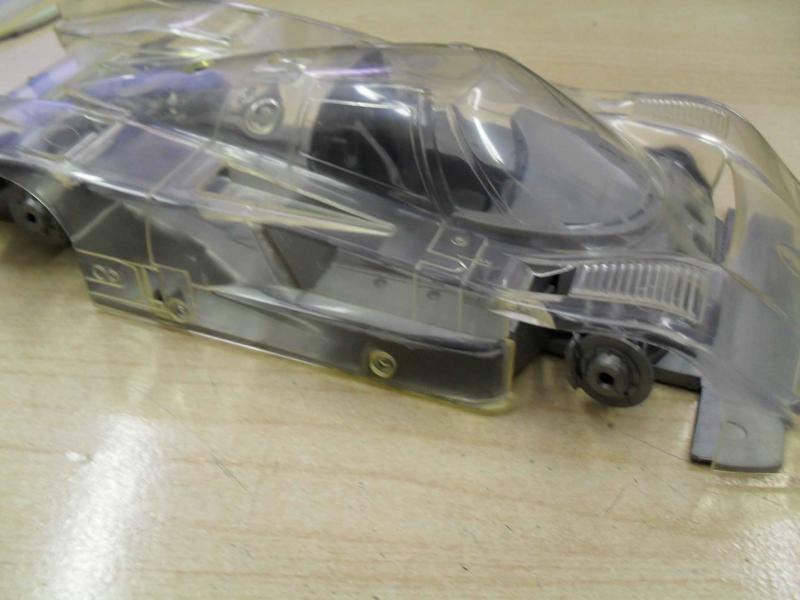 A pity they didn't make a proper plastic kit of the LC2! I'll watch this one very close. I have the protar but decals are cracked and I can't find a new sheet. I know Shunko made one but it's Sold Out in all stores. 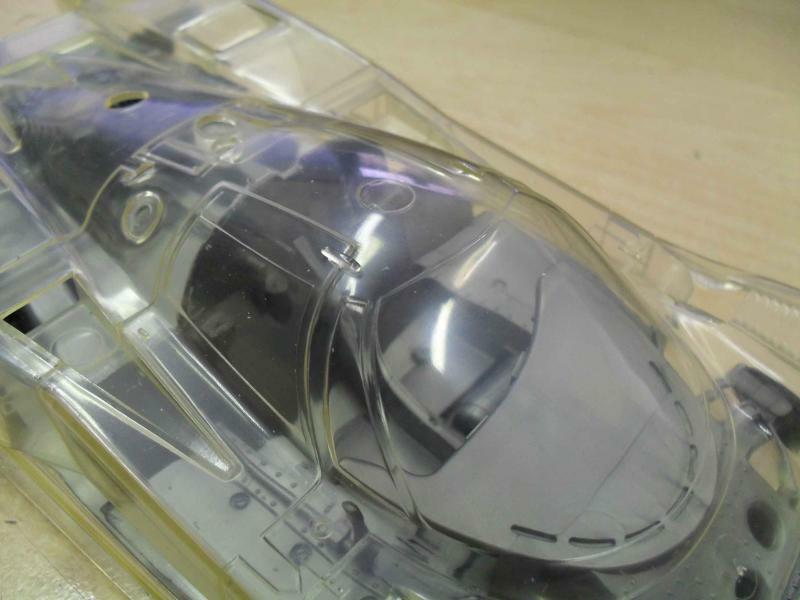 Be aware that his decals aren't up to Tamiya / ST27 standard and you may have some fit issues but they are better than nothing, so you could finish your kit. 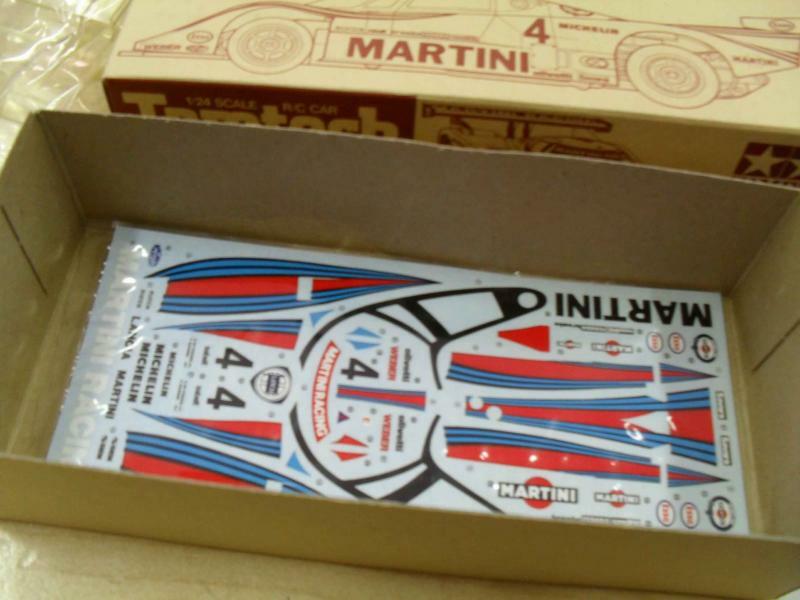 He also has a sheet for the 1984 BP car which may be easier to decal than the Works Martini car. Glad also u guys like this Group C as I do. 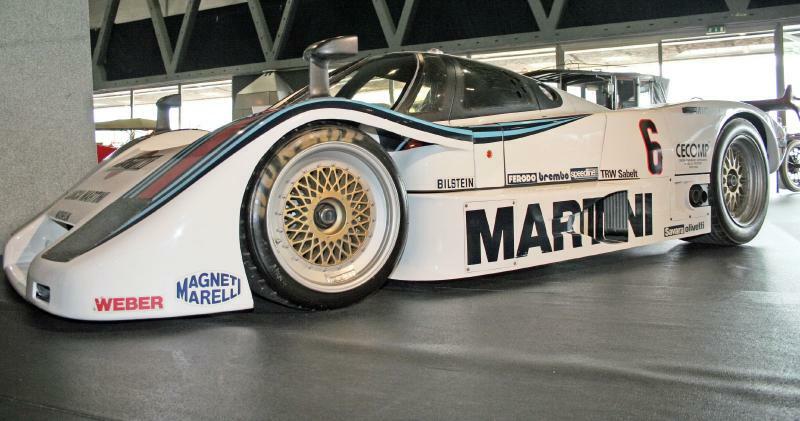 It is indeed one of the nicest italian prototype of the 80s (as well as the secret prototype Alfa Se048 done by Alfa and never used...think u surely know the car). 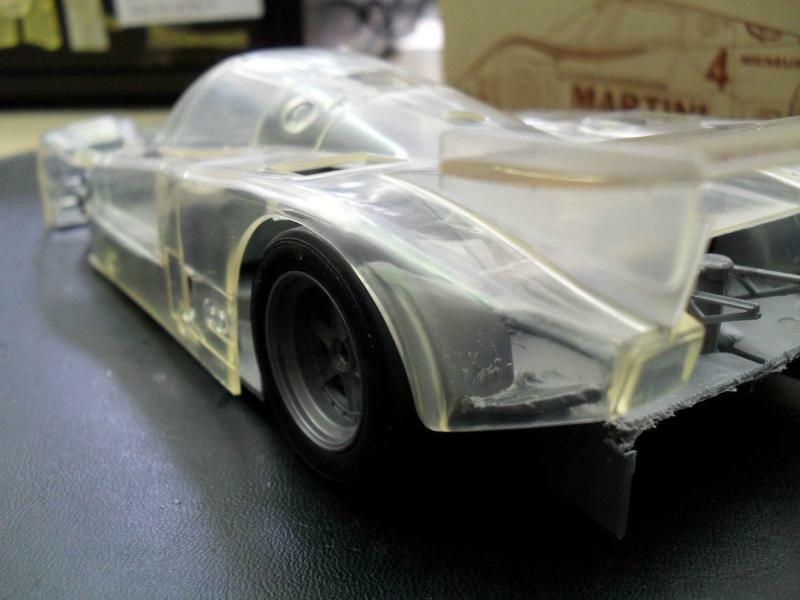 Also I have martini decal sheet and the totip livery for slim protar body. 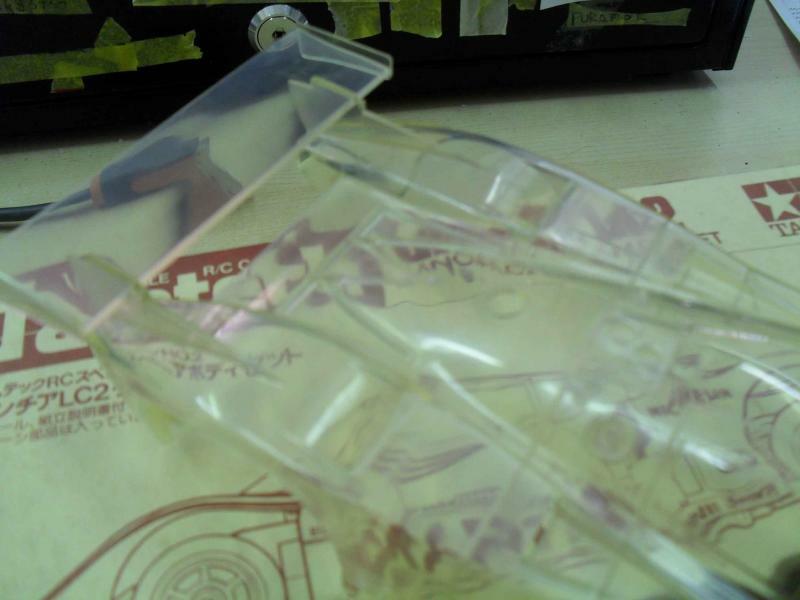 The model starts making a test fitting over a scrapped 962 Tamiya,just to have an idea of the proportions.The clear plastic is a pain,I dunno if this is styrene or lexan.It is just a THICK body slot from 80s. 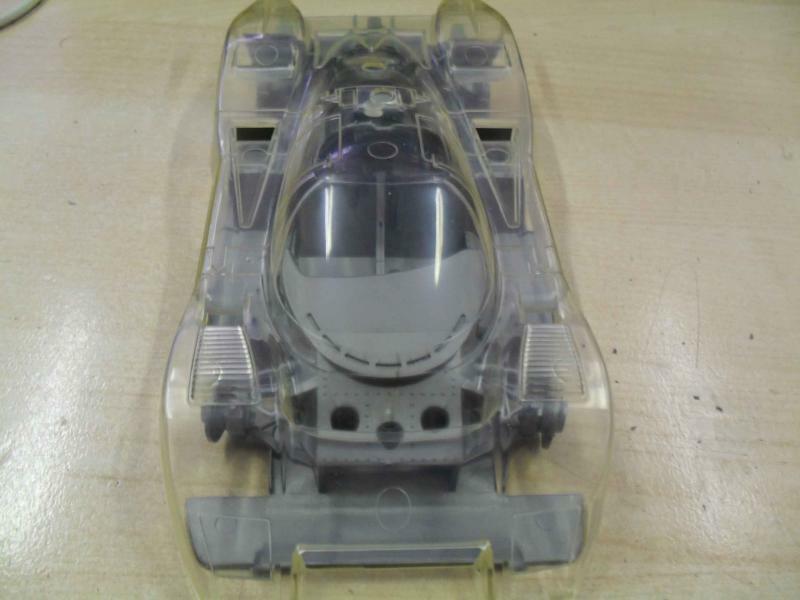 The first things to do is surely to plan the cockpit,cut the rear wing and plan how to find some good BBS wheels (dont wanna scrap a too expensive Protar,even cause in such box they are undersized and terrible). 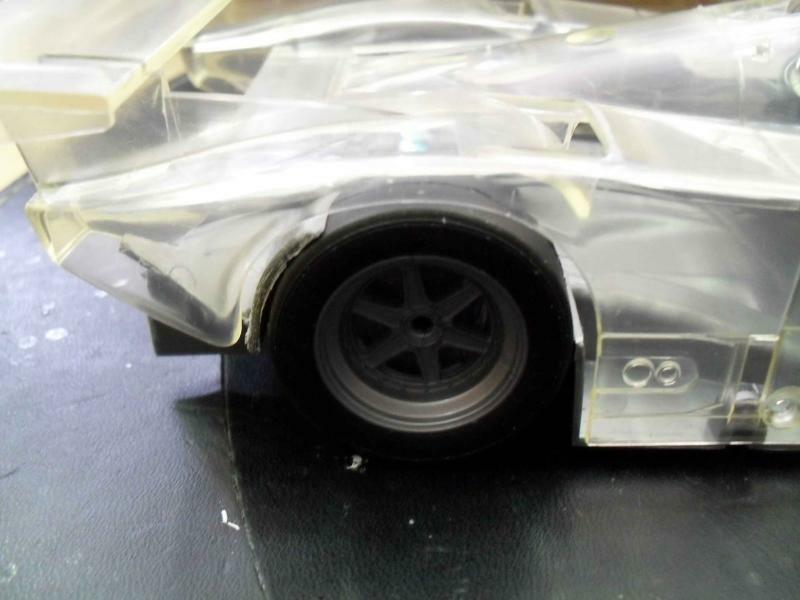 Will primer immediately the car, covering all the clear parts. 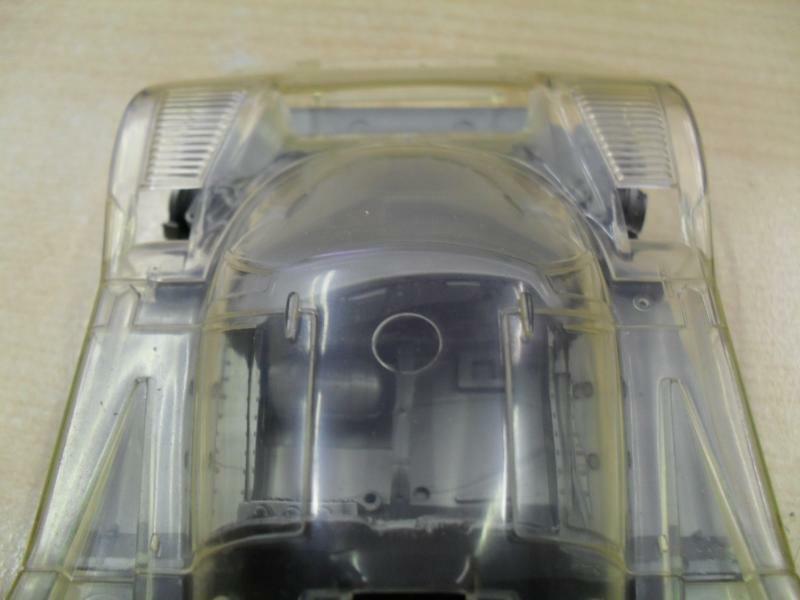 The side windows and the windshield are moulded together with the body. Last edited by lovegt40; 01-01-2011 at 06:06 PM. It has been done before, and with good results. I also have this project in the "drawer" that will hopefully one day will come to life. My goal would be to keep it simple and focus on a good looking curbside model. 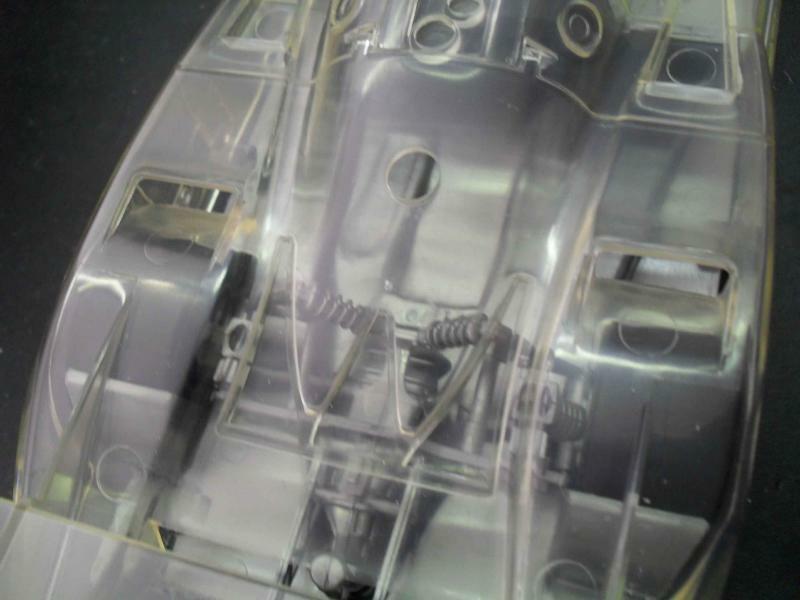 As the plastic used on Tamtech models isn't good ol' polistyrene but rather a much harder and less workable impact resistant material, Cutting and puttying may not be as easy as one may expect, making it harder to work with and a bit imiting on our creativity. Please keep showing progress, It will be very interesting to see it materialize! Perhaps my favorite groupC ever! 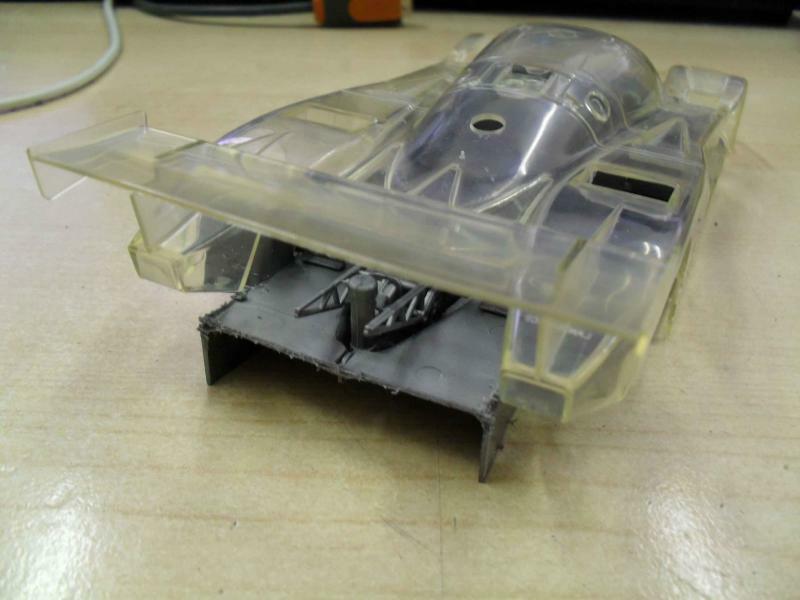 Interesting to see someone did this before me.If I am not wrrong also modellers made this car in the past. Last edited by lovegt40; 01-01-2011 at 06:08 PM. a little more test fit. I wellknow there is absolutely NOTHING in common with 962, so I think I am just lucky it fits quite well on a smaller car as the Porsche was. 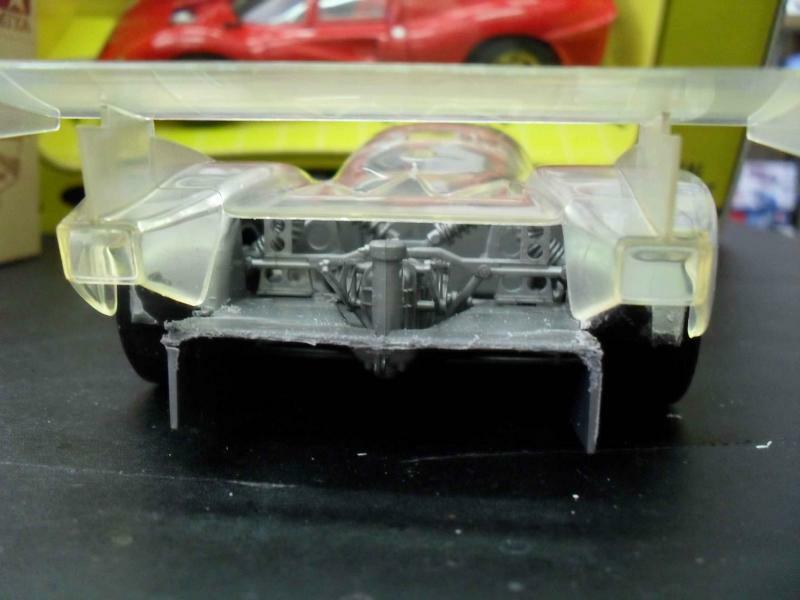 Also the gearbox and its suspension is not suitable at all, too different, dunno neither if the hewland gearbox is in some way similar to the german ZF getrag. 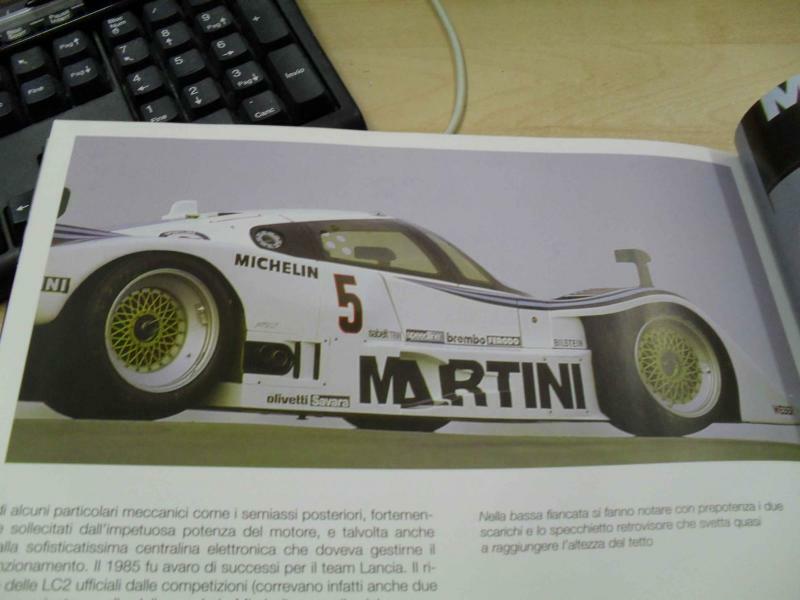 The wheels instead looks quite ok,just for my personal taste I will make the book car with BBS (surely ex Mirabella team last racing car from 1991,they also open a naca duct on both sides under the doors side,check at pics). Nice work so far, I'm looking forward to see more photo of this. Nice one. 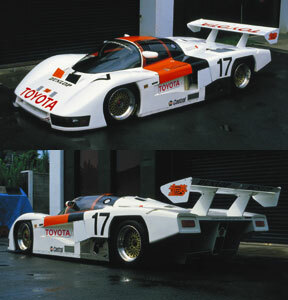 and all the pilots using this car. Printed in alps. 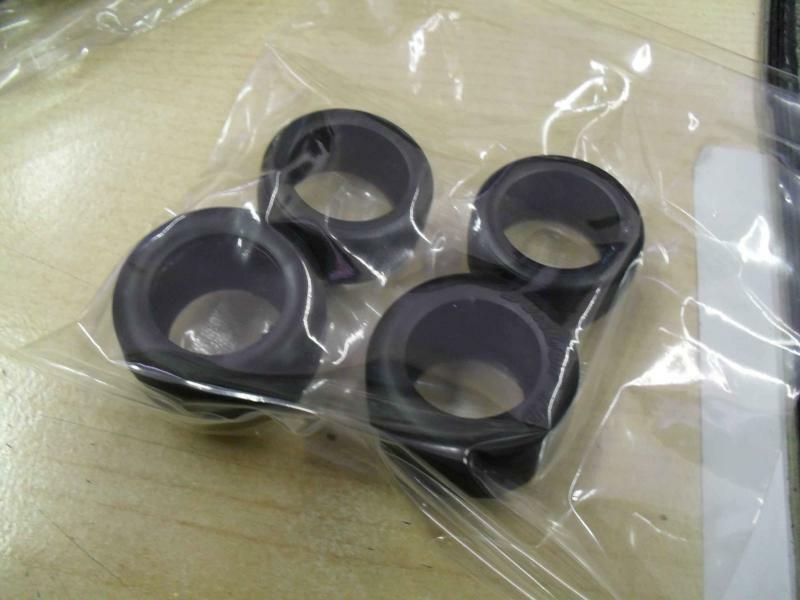 material is ready..we can start now.